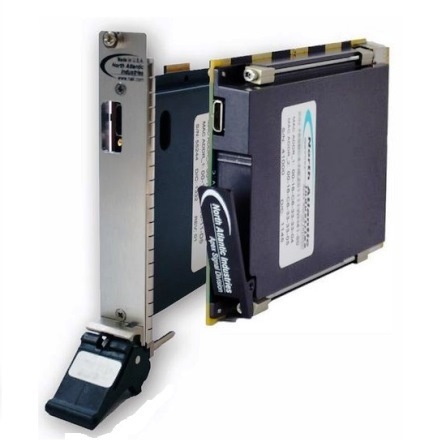 NAI’s NIU1A is a nano unit with an integrated power supply, one function module slot, and an optional ARM Cortex A9 processor well suited for distributed applications via Ethernet. NAI’s NIU1A is a nano unit with an integrated power supply, one function module slot, and an optional ARM Cortex A9 processor. 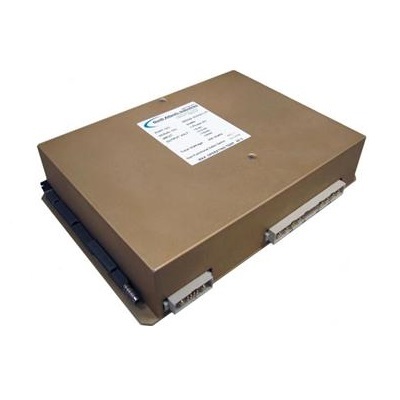 Ideally suited for rugged military, industrial, and commercial applications, this small, low-power unit delivers off-the-shelf solutions that accelerate deployment of SWaP-optimized systems. NAI’s Custom-On-Standard Architecture™ (COSA™) offers a choice of over 40 intelligent I/O and communication functions. Pre-existing, fully-tested functions can be quickly and easily selected to meet system requirements. 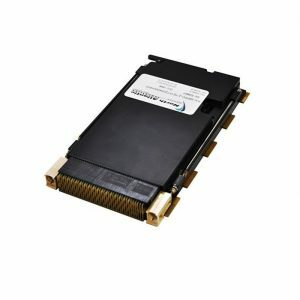 Individually dedicated I/O and communication processors allow mission computers to manage, monitor, and control the functions via single or dual Ethernet ports. 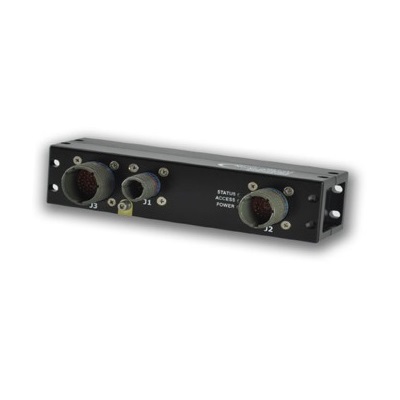 All products are designed to operate under extreme temperature, shock, vibration, and EMI environments. EMI filters and gaskets meet or exceed MIL-STD-461F and MIL-STD-810G requirements. The NIU1A nano unit includes BSP and SSK support for Wind River® Linux and VxWorks®, and for Xilinx® PetaLinux (w/optional ARM Processor). In addition, SSKs are supplied with source code and board-specific library I/O APIs to facilitate system integration.